Tartan Fairytales : Book Club - Blog Style! Book Club - Blog Style! Now if there is something I love, it is sitting down and getting lost in a good book. This has always been the case with me. Even in primary school when teacher's would ask who read outside of school - I would always put my hand up. Regardless of the fact it wasn't 'cool'. I would sit for hours on end reading Jacqueline Wilson book (which I still pull out now and again) and be happy as Larry! 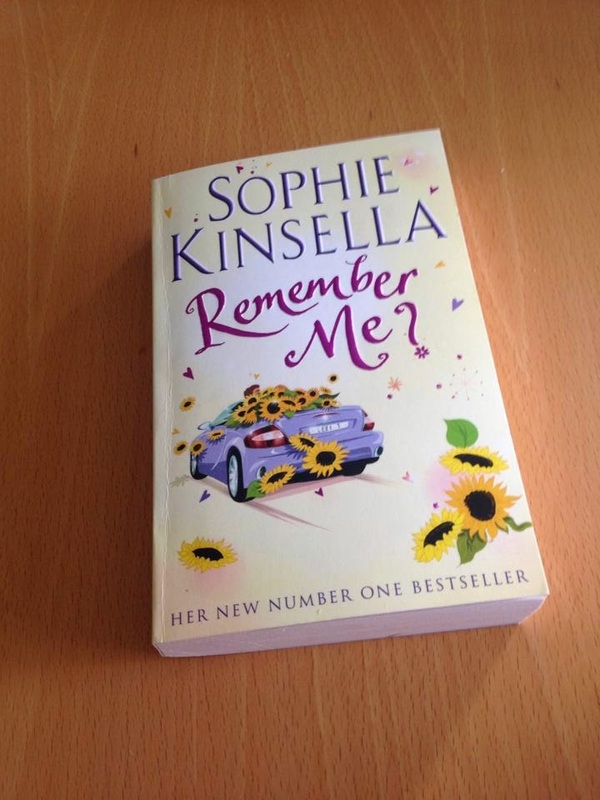 Recently I have been loving Sophie Kinsella books and if you read my T.M.I tag post, you will have seen that my latest book was 'Remember Me' by Kinsella. I am a little late on the Kinsella bandwagon and I am not sure why I have came across her books until now. But I have to say the two I have read are amazing. She has a brilliant and fresh writing style. So I thought, I would share my love of books with all of you, like a book club but in blog form! When I finish my current books I will have a ramble about them! & you guys can let me know your favourites! 'Remember Me' is a story about Lexi Smart and again if you read my T.M.I tag, you will have seen that I said it reminded me of 'The Vow'. This is in the sense that the book begins with Lexi waking up in the hospital with amnesia. She believes it is 2004, that she is a girl with crooked teeth and frizzy hair, just suffering from a bad hangover after a night on the tiles with her best friends. Lexi is then informed that it is actually 2007. The teeth and hair are fixed and she is married to a gorgeous millionaire. Lexi can't believe her luck. Waking up to the perfect life. Now I don't want to include any spoilers but all I will say is the cracks in Lexi's perfect life start to show through. Her previous best friends won't respond to her emails for some reason and her mum and sister aren't how she remembers at all. This book has definitely became one of my favourites and I recommend it to you all. I loved being on the journey with Lexi, finding out about her life now and everything in between. I must admit I was pretty gutted when I had finished it! 10/10 from me! Let me know if you have read 'Remember Me' or any other Sophie Kinsella books! 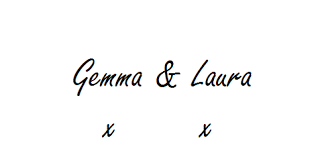 Vanity tour - Gemma's turn!